The Mokka's design blends “sculptural artistry with German precision,” Opel says. 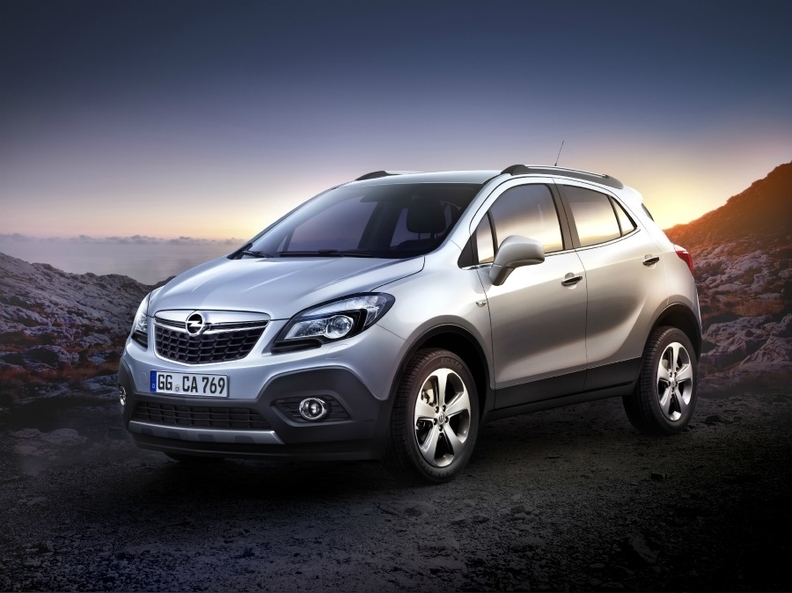 Opel/Vauxhall said its new Mokka will introduce class-leading technologies to the subcompact SUV segment. Opel will debut the Mokka at the Geneva auto show in March and start European sales of the car at the end of the year. The car will compete against vehicles such as the Dacia Duster, Suzuki SX4 and Fiat Sedici. Opel will be the first German manufacturer to launch a contender in the growing segment. The Mokka will offered driver assistance technology based on the Opel Eye front-camera system, which has functions including lane departure warning and traffic sign recognition, as well as a rearview camera. "The Opel Mokka takes its strengths from traditional, larger SUVs and fits them into a modern compact format," Opel CEO Karl-Friedrich Stracke said in a statement. "The Mokka extends Opel's vehicle line and continues the momentum we've built up over the last few years with our strong product offensive. It also energizes the new SUV B-segment that is predicted to grow considerably over the next years," Stracke said. 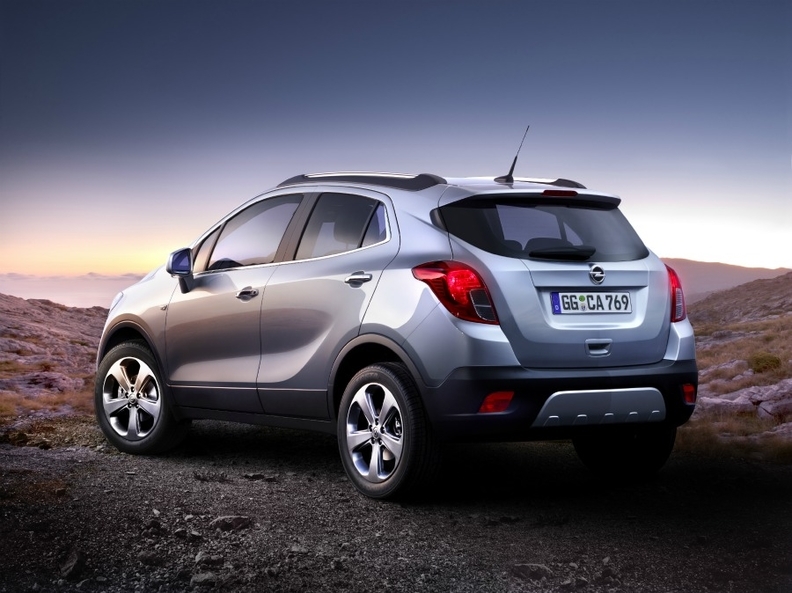 The Mokka has space for five people despite its 4280mm length, Opel said. The SUV will be offered with front- or all-wheel drive. The powertrain range comprises two gasoline engines, a 115-hp, 1.6-liter naturally aspirated unit and a turbocharged 140-hp 1.4-liter unit, as well as a 130-hp 1.7-liter turbocharged diesel. Both the 1.4-liter gasoline engine and the diesel can be combined either with six-speed manual or six-speed automatic transmissions. Manual transmissions will be equipped with the fuel-saving stop-start systems. The Mokka will be offered with front- or all-wheel drive. Opel said the Mokka has been designed for people with "active and refined lifestyles" and this is reflected in its name which is inspired by the small, round coffee beans of the prestigious Coffea Arabica variety. The Mokka has up to 1,372 liters of cargo space and will be offered with Opel's rear Flex-Fix bicycle carrier.